My last 3 cars have all had work done to them over the years by Simon and at this stage i’d never go anywhere else. 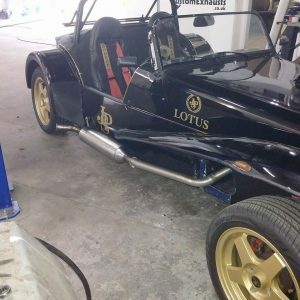 Very well priced and for all the work i’ve had done, i’ve never had any issues with any of it. Great service from Simon today who done a centre section delete on my car. Was a great drive home, was just what I was after. Would use again and recommend to others. 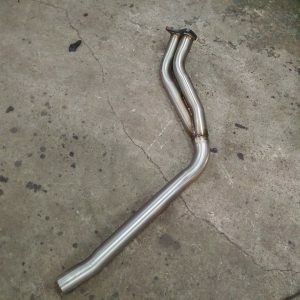 I got a downpipe back system with decat pipe last weekend and I can’t fault anything, from good comms by email beforehand to the actual exhaust itself. Tidy job on my lexus GS450H exactly how i wanted it to sound and a very pleasant chap. Plus I didnt have to remortgage my flat either. 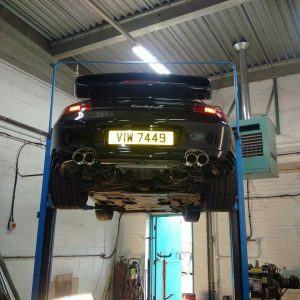 Simon has done exhaust work on 4 cars for me now and I’d highly recommend him to anyone! Had the back box cut out of my Fiesta a while ago for more noise, guy who did it made an absolute hash of it and it was a bit too loud for my liking. Got hold of a back box and had it fitted here, miles better! Perfect fitment on it and the cutout around the bumper is very clean. Top job! 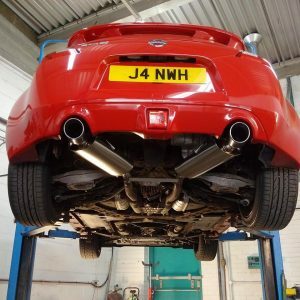 Had my Nissan Juke in for a dual exit exhaust. Absolutely fantastic work by Simon first class. Would highly recommend him to anyone. Definitely not going anywhere else now. Excellent service my cars running a hella lot better after a full system was fitted by Simon. I shopped around and no one would take on the job or I was quoted silly money. Custom cat back exhaust on my polo GT for half the price of a branded one. Looks and sounds amazing and service was second to none. Brilliant service & fast defo recommend. Turbo back exhaust on zafira gsi/VXR looks amazing and sounds amazing. 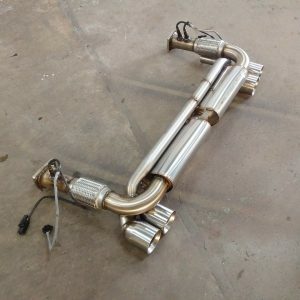 If you’re looking to upgrade your exhaust and improve your car’s driving experience then get Simon to do the work. Friendly, efficient and quality workmanship. Thoroughly recommended! Recently blown my exhaust on my audi a4 went to simons to get a full cat-back system installed and cannot complain at all great customer service and is prepared to listen to what the customer wants. Would recommend to anyone looking in the market for a new exhaust simon is your man for the job.